I am currently on maternity leave for my third baby. The shop will be closed during that time. I hope to reopen the shop beginning of June. Thank you for your support! 2oz. glass amber dropper bottle. Dosage instructions are included. These are shelf stable versions of my popular immunity boosting Elderberry. These are great to keep in the cabinet for when illness strikes. You will always be prepared with these on hand. 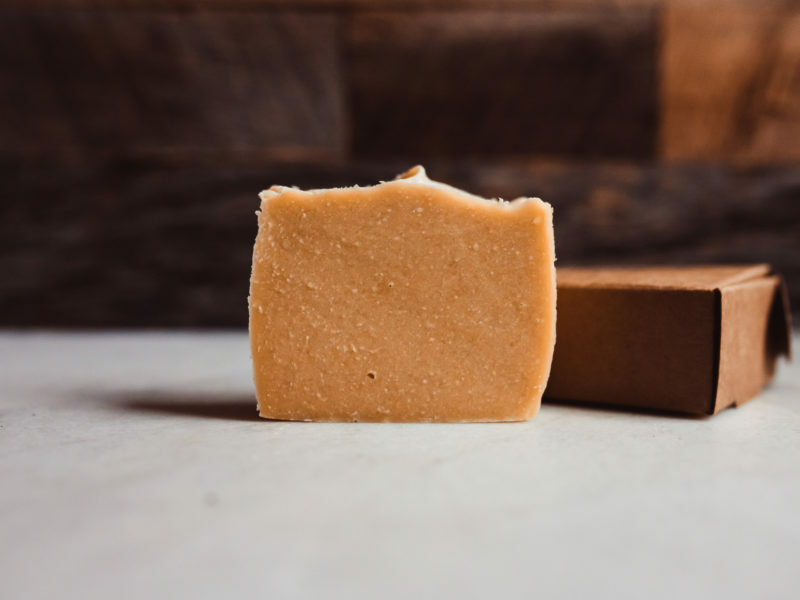 The tincture is a traditional herbal medicinal made with a vodka base, while the extract is a milder version perfect for kids made with a palm glycerin base. About Elderberry: Elderberry is said to be one of the most effective treatments and preventatives for colds/flu. 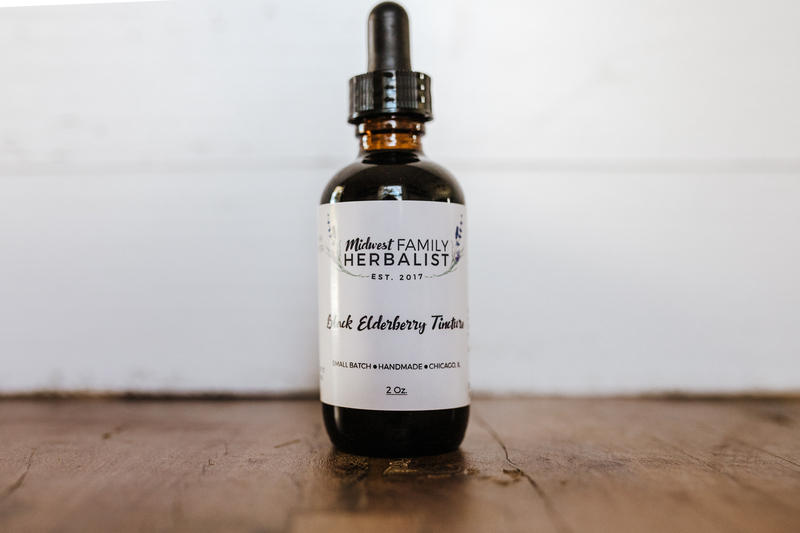 Elderberry tincture/extract is an excellent way to boost your immune system and stay healthy! If you do get sick, when taken at an increased dose, it can greatly speed up your recovery time! How long does elderberry tincture last for? Alcohol based tinctures keep very well in dry storage, technically for an indefinite time period. A conservative expiration date is 6 years from bottling date. 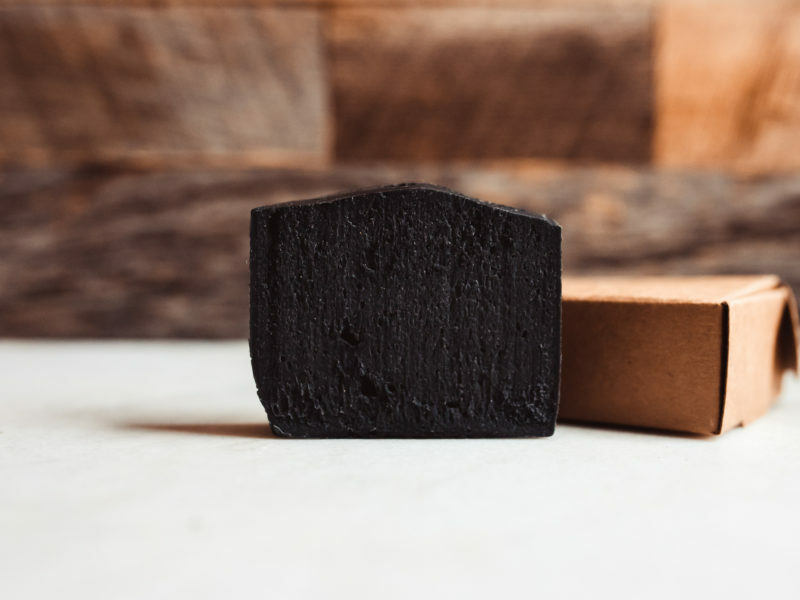 Just make sure your tincture is kept in a cool, dry space and is well sealed. How long does elderberry extract last for? Glycerin based extracts keep very well in dry storage. A conservative expiration date is 3 years from bottling date. Just make sure your extract is kept in a cool, dry space and is well sealed. How much elderberry do I take? All dosage is suggested and should be discussed with a healthcare practitioner before use. During illness, take 1 dropper-full under tongue or in water or juice 3 times per day. Is elderberry safe for small children? 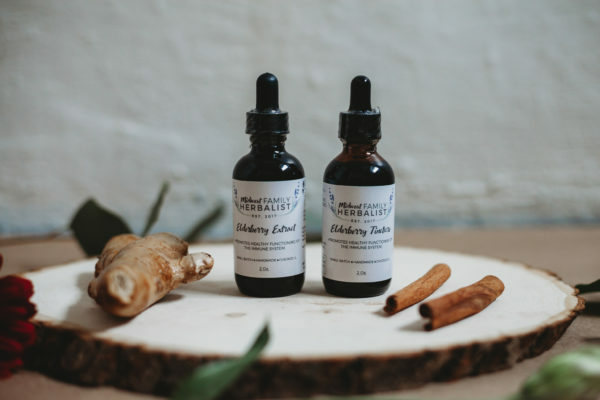 Is elderberry tincture/extract safe to take when pregnant or breastfeeding? Presumably, yes. Always consult with your healthcare practitioner before use. My little one would drink the elderberry by the bottle if I let her. 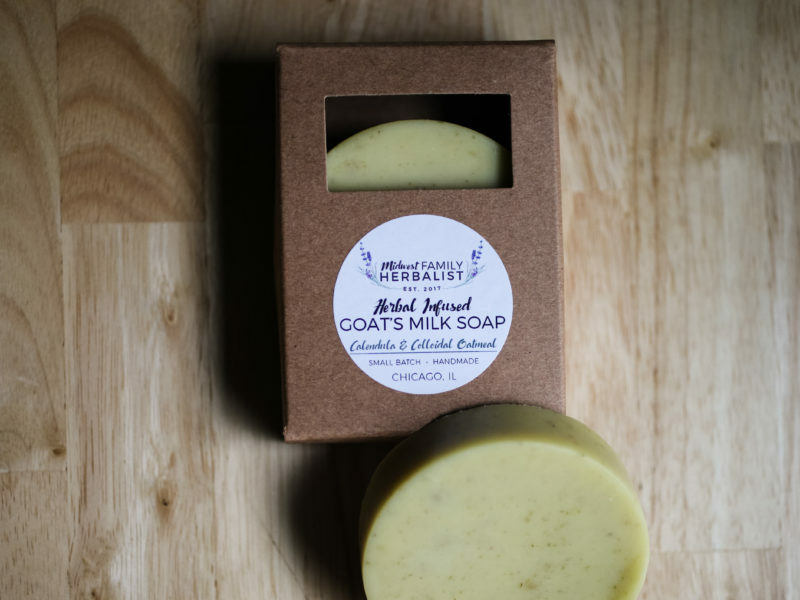 I really think it has helped us stay healthy through the beginning of cold/flu season! And when we do get sick it’s definitely helped in recovery time.